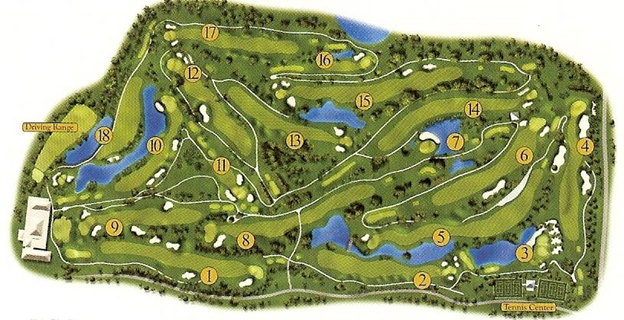 Built in the late 1920's, the course was redesigned by Mark Mahanna in 1948 and then subsequently redesigned three times between 1980-1998 by Ron Garl. 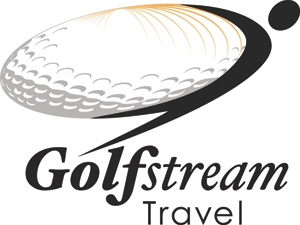 To continue to provide a fresh experience, the resort refurbished the greens and tees in 2010 and completed a refurbishment of the fairways during the Summer of 2011. Voted "Southwest Florida's Best Public Course" and "Top 50 Women Friendly Golf Courses" are just a couple of the accolades received. Florida charm and the works of renowned local artists enrich the casual comfort of our Florida beachfront resort. 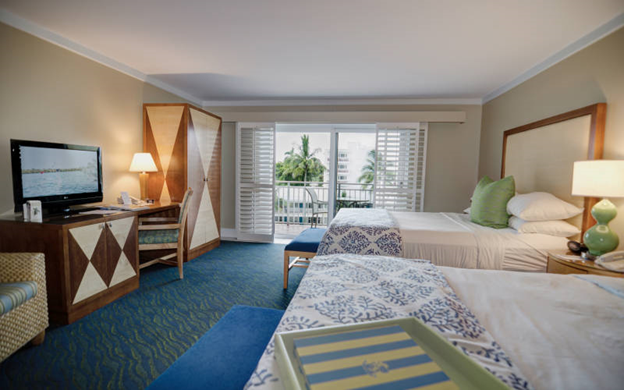 Six beachfront buildings include 319 totally renovated guest rooms and suites, all refreshed with new tropical décor, plush soft goods, comfortable furnishings and flat-screen televisions. The bathrooms have also been completely remodeled and enlarged, with new showers, vanities and fixtures. 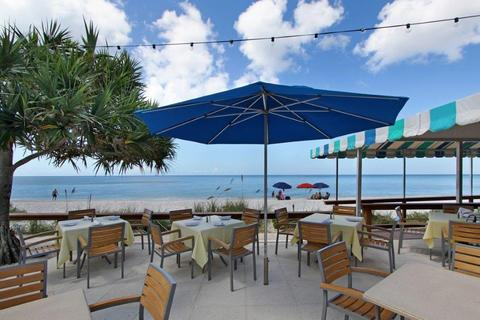 The scene is complete with views of the resort or the Gulf of Mexico from your patio or balcony. Your tropical surroundings are centered by modern amenities – two telephones with voice mail and data ports, available wireless high-speed Internet access, refrigerator, coffee maker, hair dryer, iron and ironing board, in-room safe and new flat-screen TVs. Experience Personal Wellbeing At Our Naples Spa. Open to the public, our world-class Naples spa offers a full range of services to help restore the essential connections between mind and body so you can experience the pleasures of personal wellbeing. Massage: For the very best massage in Naples, nurture your body and your soul with the healing touch of our experienced massage therapists. Facials: Our facial services have been individually selected for their extraordinary therapeutic values, integrity and flexibility. Each facial begins with a personalized skin analysis and consultation to determine which treatment is right for you and your skin. Body Treatments: We offer a soothing array of the finest treatments available to pamper and nurture your body and leave you feeling refreshed and indulged. Hydrotherapy: Our Vichy Shower is a multi-head horizontal shower that relaxes and refreshes the entire body with a light rain forest effect. Our Hydrotherapy Bath infuses a combination of sea minerals and aromatherapy oils into every pore with water jet bubbles and jet massage. 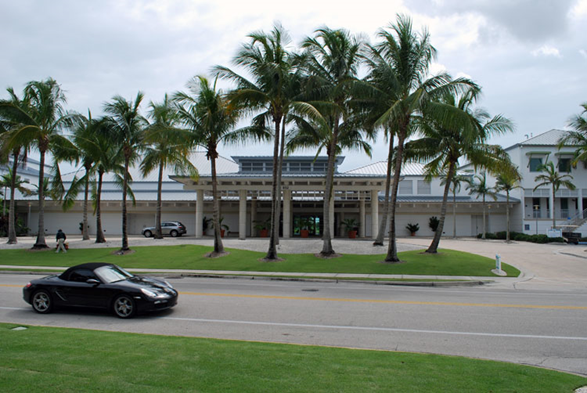 With all that we offer at The Naples Beach Hotel & Golf Club, nothing provides more entertainment than our 7 miles of white-sand beach. You can wake up early and search for shells along our shoreline. Rent a kayak, pedal boat or paddleboard from our helpful recreation department and enjoy our warm gentle waters and cool Gulf breezes. 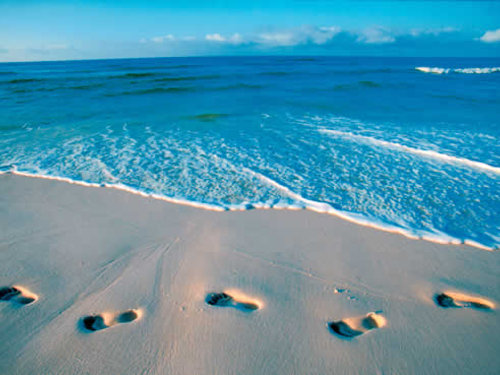 Take a walk along the sand or a short siesta in a cozy beach chair. If you prefer fresh water – or just want a break from the beach – take a dip at Poolside, a multi-pool complex, just steps from the sand. The large recreational pool is perfect for play and exercise, while the smaller, more secluded, adult-only pool is just right for relaxing. The complex also includes two whirlpools, locker rooms and Poolside’s bar and which serves cool drinks, spirits and light fare overlooking the pools and the beach. We Present the Finest Naples Restaurants and Bar Options. 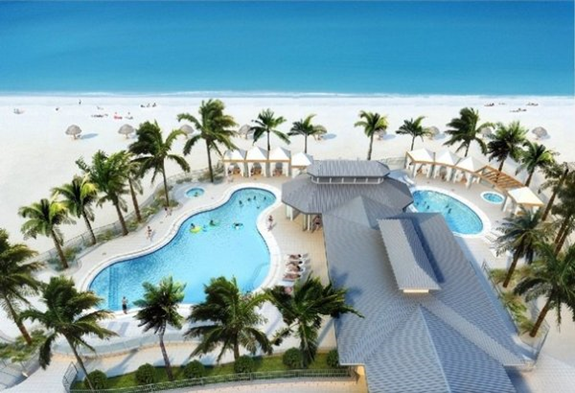 There’s something for everyone at our Florida beach resort. Below is a summary. Click on the link in blue for more information. Holiday Buffets – Presented Easter, Mother's Day and Thanksgiving. The resort also offers a variety of entertainment options throughout the year. Please refer to the entertainment schedule for specific details, locations and times. Sunday Night Party – Join us at the Sunset Beach Bar & Grill for fun and entertainment. Holidays – Watch for details on special activities and entertainment. Fireworks – Watch for details on firework displays put on by the City of Naples. 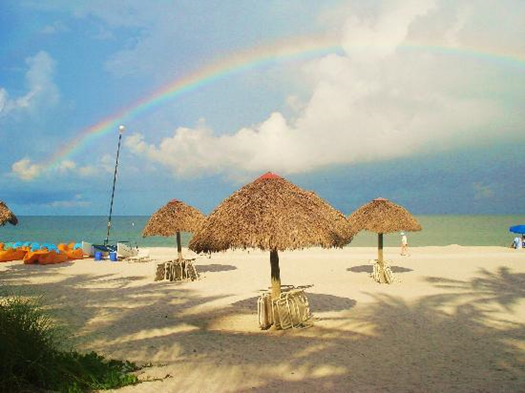 There’s Something For Everyone At Our Florida Beach Hotel. 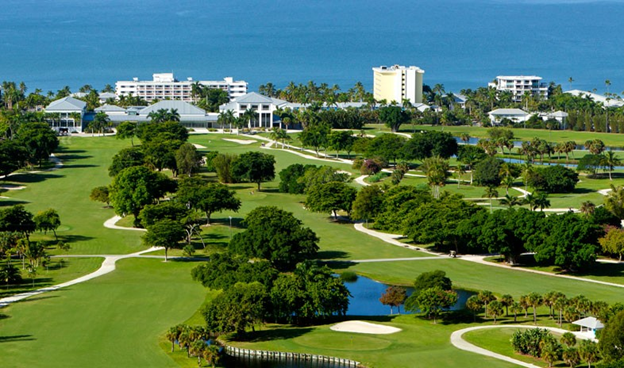 Nestled on 125 tropical acres along the Gulf of Mexico, The Naples Beach Hotel & Golf Club is Southwest Florida’s only beachfront hotel with onsite golf (no shuttle required), tennis and spa. 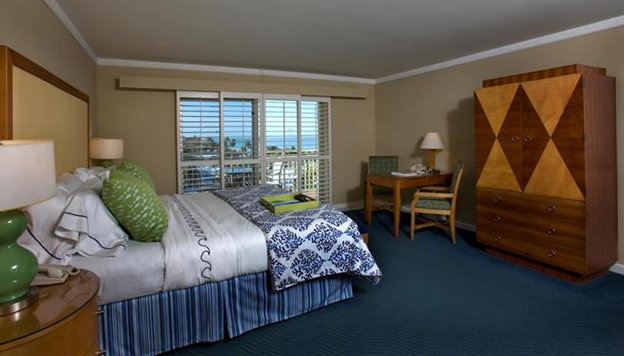 Our Florida beach hotel features 319 newly renovated, non-smoking guest rooms and suites – each with a patio or balcony – and beautiful resort or Gulf of Mexico views. You will also enjoy complimentary self- and valet parking; no resort fees; and complimentary admission to our fitness center. Combine all that with award-winning dining, our new beachfront Pool Complex , four retail shops, and our complimentary Kids Club, and you’ll find something for everyone to enjoy without ever leaving the grounds of our hotel. 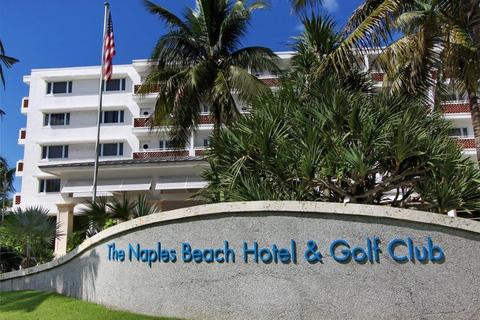 For Naples meetings, golf outings and special occasions, our beachfront resort offers over 34,000 sq. ft. of meeting/function space, spectacular outdoor venues and banquet menus customized for your budget. If you really want to add some fun and create lasting memories, let us help arrange team-building activities, golf tournaments or spa days for your next event. We can even assist you with special logo merchandise as keepsakes.